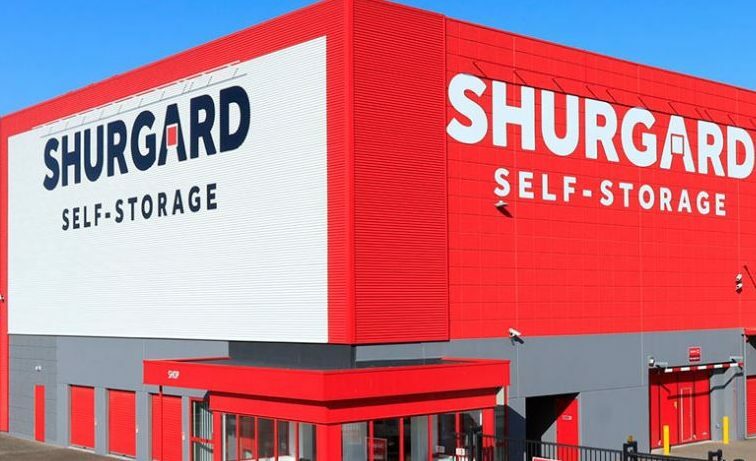 Shurgard Self Storage said on Oct. 1 it will raise up to 575 million euros in a stock market listing on Euronext Brussels. Europe’s largest provider of storage for customers and small businesses said the stock offering would be made through a private placement of between 20.5 million and 25 million shares. The indicative price range is 23 to 28 euros per share. Assuming the full use of an over-allotment option worth 75 million euros, the offering will value the company at 2 billion to 2.4 billion euros. The affiliate of U.S.-based real estate investment trust Public Storage will use the funds to repay borrowings, including a 200 million euro bridge facility to finance a planned acquisition of a store in London. It will also use the cash for future growth. The offer period will run until Oct. 11, with the final offer price established on Oct. 12. Listing is provisionally set for Oct. 15.